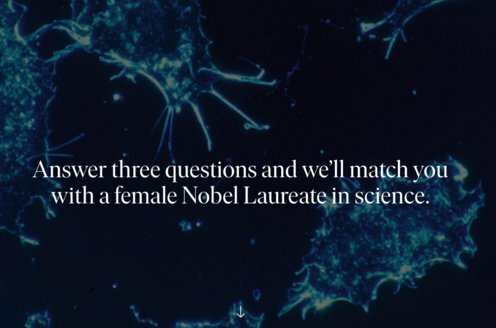 Prize motivation: "for his work on the structure of proteins, especially that of insulin." 1958 Prize: Proteins, which are molecules made up of chains of amino acids, play a pivotal role in life processes in our cells. One important protein is insulin, a hormone that regulates sugar content in blood. Beginning in the 1940s, Frederick Sanger studied the composition of the insulin molecule. He used acids to break the molecule into smaller parts, which were separated from one another with the help of electrophoresis and chromatography. Further analyses determined the amino acid sequences in the molecule's two chains, and in 1955 Frederick Sanger identified how the chains are linked together. 1980 Prize: An organism's genome is stored in the form of long rows of building blocks, known as nucleotides, which form DNA molecules. An organism's genome can be mapped by establishing the order of the nucleotides within the DNA molecule. 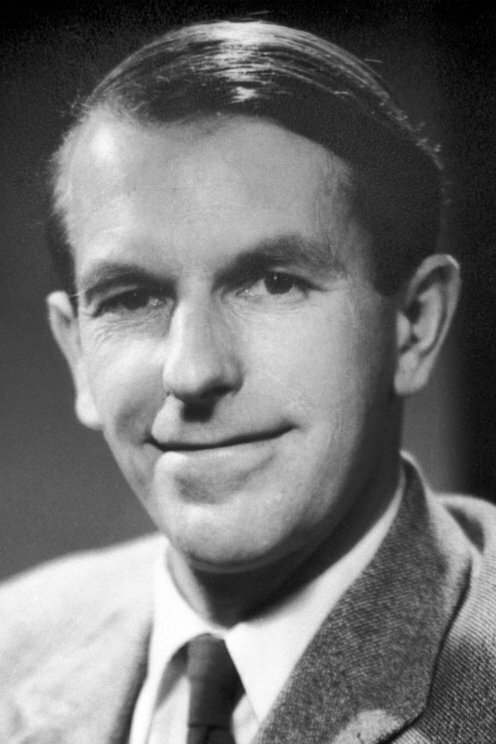 In 1977, Frederick Sanger developed a method based on using small amounts of what are known as dideoxynucleotides. These can be inserted into the DNA chain, but at a certain nucleotide they stop growth of the chain so that fragments of different lengths are created. After undergoing what is known as electrophoresis, the nucleotide sequences in a DNA sample can be identified.